Contributor: Stefano Dominioni, Council of Europe Director, European Institute of Cultural Routes. Rosa Balas, Director General of External Action of the Regional Government of Extremadura and President of the Executive Committee of the European and Ibero-American Academy of Yuste Foundation, has announced that the jury of the Carlos V European Award has decided to award the prize to the Cultural Itineraries of the Council of Europe because “they put into practice the values that we all share in the European Union, such as human rights, cultural diversity and intercultural dialogue”, and added that the jury also valued the routes as an “invitation to travel and discover Europe’s rich and diverse heritage by uniting people and places in networks of shared history and heritage”. … ”this is the first time that a prize is not awarded to a person, but to a European programme that has served to turn culture into an instrument for better knowledge of Europe and of Europeans”. The path of the Cévennes and the history of its rediscovery, from its first integral waymarking (1977) to the (very) festive events that marked the centenary of the “travels in the Cévennes with a donkey “. We owe it all to the Club Cévenol, an avant-garde Association created in 1994 to publicize and enhance the Cévennes and the Causses, their natural and cultural heritage, to encourage the creation of economic activities and tourism respectful of the ” country “. 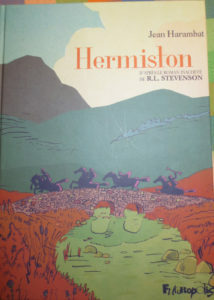 Articles on Stevenson’s vision of the Cévenols and Highlanders, on the author’s world aura, and the history of the Cevennes association complete this review. In its first issue of this year, Causses et Cévennes magazine honours the most famous “Englishman” (sic!) 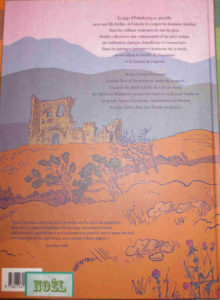 of the Cevennes: Robert Louis Stevenson. 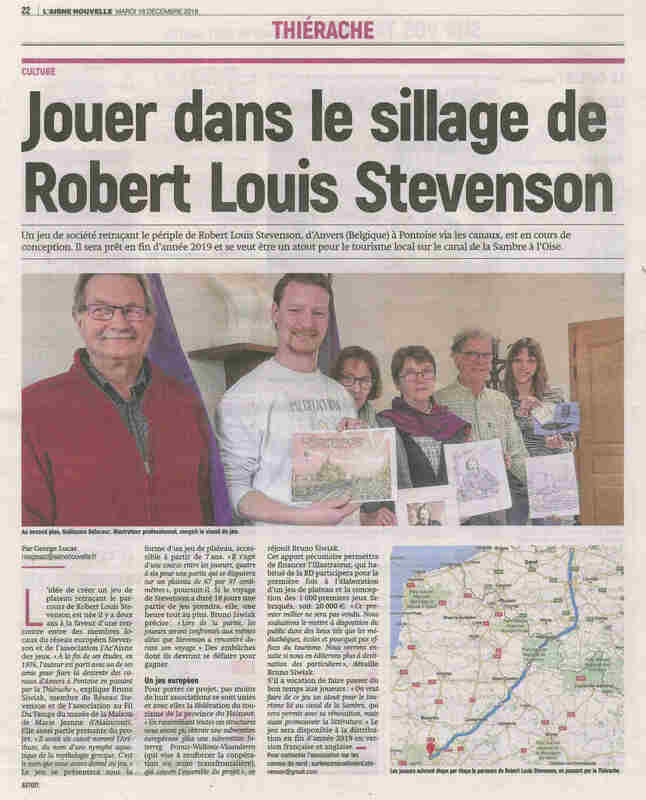 140 years have passed since Robert Louis Stevenson rambled the Cevennes in 1878 with his donkey from Le Monastier-sur-Gazeille near Le Puy to St-Jean-du-Gard. 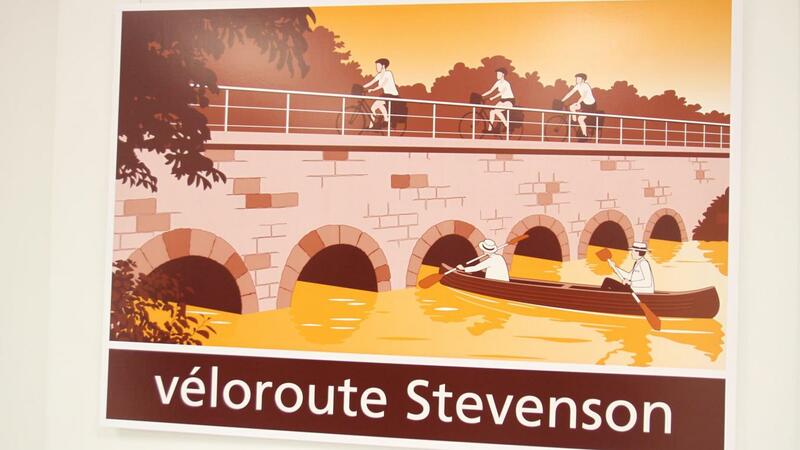 Stevenson’s life and works and Le Club Cévenol have followed tracks which often crossed. As announced at the Club’s 1878 general meeting in Millau, this special issue of Causses et Cévennes –the Club’s magazine- is dedicated to the writer. Stevenson died three months before Le Club Cévenol was created. As early as 1901 the Club published the first summarised French translation of his travels through Velay, Gévaudan and Cevennes. In 1978 the centenary of this walking trip was widely celebrated through various events which the magazine narrates. A pageant evoking 1878 Cevennes with a dance and parade was followed by a huge banquet attended by numerous Scots wearing the traditional kilt. On that anniversary a new version of the account of the trip was published thanks to the discovery in a Californian library of the original school notebook in which Stevenson had written down the details of his walk. The present issue of the magazine describes the long and meticulous work which made possible the publication of the full text of the journal abundantly enriched by live testimonies and details about late 19th century context in our region. 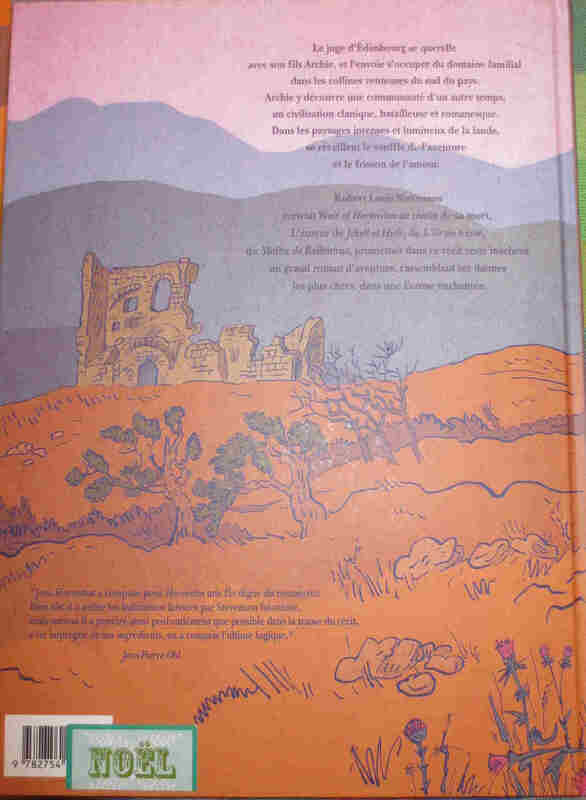 The Journal de route en Cévennes published by Editions Privat and Le Club Cévenol in France and Mainstream Publishing in Scotland (under the title The Cévennes Journal) appeared in May 1978. The Stevenson path was signposted by Le Club Cévenol, Syndicat d’initiative (=Tourist Office) of Le Monastier and Association Drailles between 1977 and 1978 under the supervision of Raymond Senn, chairman of the Fédération Française de Randonnée (the main French walkers association). For the last twenty years, the path –now “GR70, chemin de Stevenson” (long-distance trail 70, The Stevenson Trail)- has been looked after by the Association Sur le Chemin de Stevenson. About 7000 walkers use it every year. Finally, the delicious account written by Caroline Patterson for National Geographic is one of the many anecdotes with compose this rich special issue of the magazine –she wanted to experience the trip in the same conditions as Stevenson, complete with donkey and bivouacking. 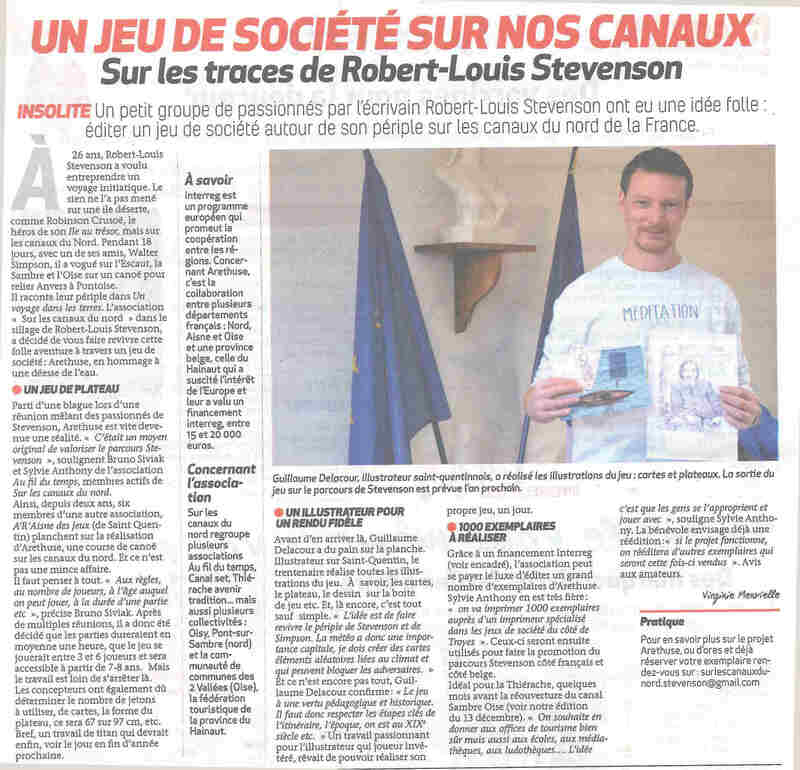 Robert Louis Stevenson contributed to make our region known throughout the world, Le Club Cévenol continue its defence and promotion. Robert Louis Stevenson is confirmed as one of the most read authors of all time according to OCLC, the non-profit global library cooperative. The novels Treasure Island by RLS appears 5th and Kidnapped appears 71st in the ‘The Library 100’ – the list of most popular novels of all time. Andrew Brown, a member of our European network through his membership of the Northern Canals and Rivers Network, passionate about Edith Cavell (British nurse who cared for wounded soldiers during the “Great War” and helped many Allied soldiers to escape from Belgium, it was shot by the Germans in 1915) is also passionate about a great machine, the “machine Robert” located at the lock of Hachette, on the channel of the Sambre, a video evokes this ancestor witnessed the heritage of the canals of the North. 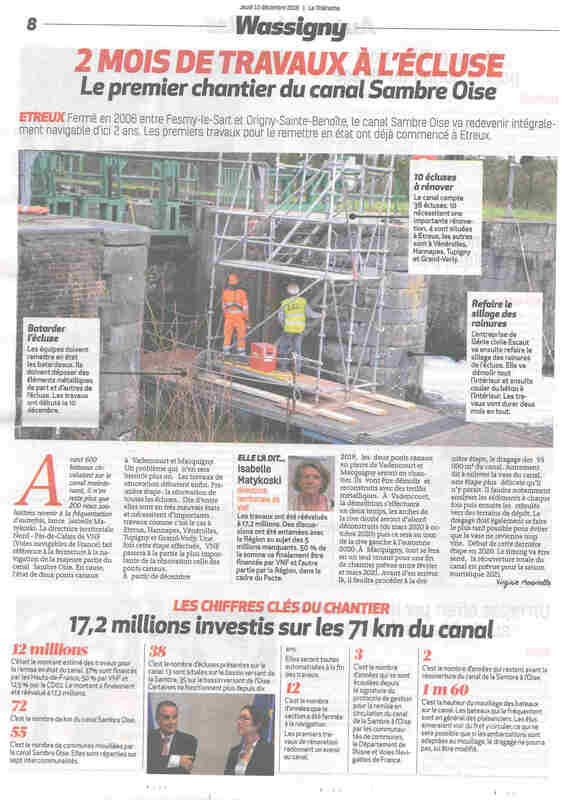 Note that the people of Maroilles have plans to create a “corner” Stevenson in the house of the lock keeper Hachette. Stevenson, another passion of our friend Andrew. 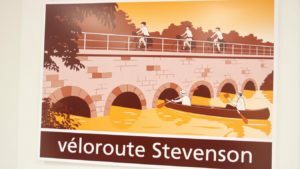 As a preamble to the 140th anniversary of a certain Robert Louis Stevenson’s roaming trip on foot -accompanied by a she-donkey carrying his belongings- from September 22nd to October 4th, 1878, between Le-Monastier-sur-Gazeille and St-Jean-du-Gard through the natural areas of Velay and Gévaudan, Mont-Lozère and Cévennes, eight visually impaired people decided to walk -without any human assistance- part of the route followed by the Scot -a mythical way which has now become the famous GR 70. …. 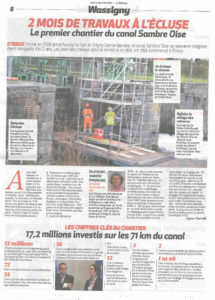 A late article but still pleasant and useful, published by the local newspaper Lozère Nouvelle, in its 10 January 2019 edition, thanks to the tenacity and pertinence of Lucille who wrote the article. May 2019 be for you a year of joy, health and happiness. That the year will find us gathered around our friend travel writer to exchange, learn more and more from him and his work and celebrate them both. Having finished 2018 with gifts, why not start the same this new year. 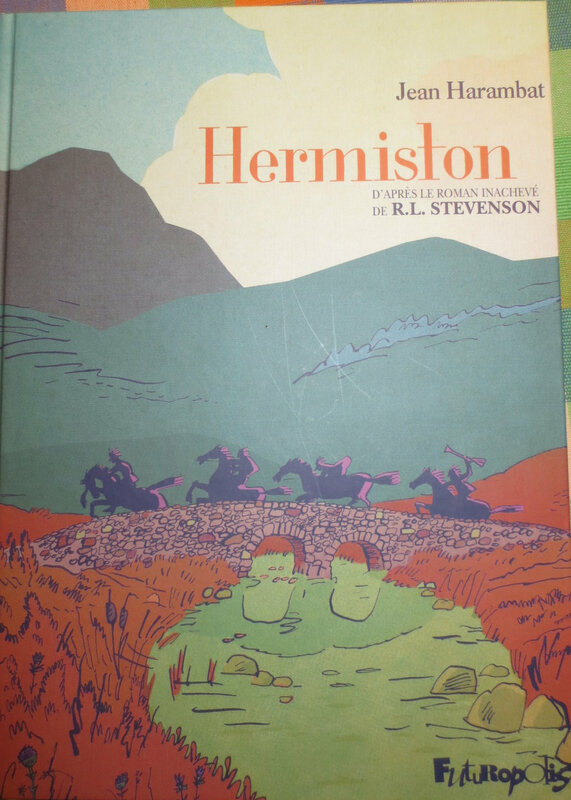 It is indeed a beautiful gift, received at the foot of the Christmas tree, this 160 page comic book entitled “HERMISTON “, translation from the novel “Weir of HERMISTON” that Stevenson started writing at Vailima before he succumbed to a cerebral attack. The author and draftsman, Jean Harambat has scrupulously translated the original following numerous indications given by Stevenson himself in his writings and in particular his correspondence. The result is a prose which, although not aesthetic, is rather rough as if carved with an axe, and invites the reader into the harshness of the time and the Scottish moors. The novel revisits many themes that were dear to RLS and that he missed about his native country. Enjoy reading this new addition to the Stevenson library. One, is a gift of the ‘Arethusa ‘ board game that “the canals of the north, in the wake of R.L. 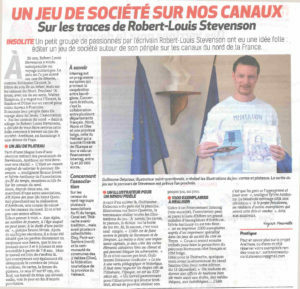 Stevenson” will offer to some lucky schools, literary, cultural, academic or tourist organisations in the north of France and in the Hainaut region of Belgium. For more information see the articles in the press le journal La Thierache et l’Aisne Nouvelle. 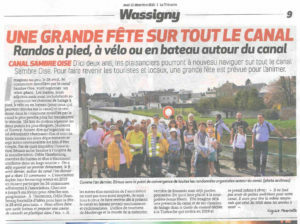 The other being the opening of the repair site of the Canal de la Sambre in Oise, press articles kindly communicated by our friend Jean Louis Felbacq of “Thiérache future Tradition “.